01. 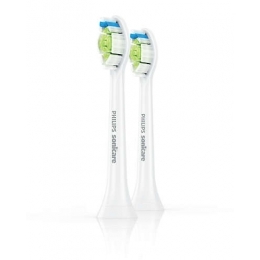 BRAUN Oral-B D 12.513 Vitality Sensitive Clean (6025653) 771 грн. 02. 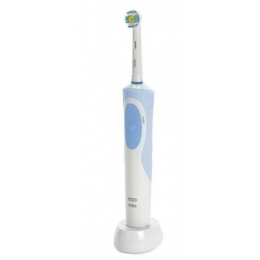 BRAUN ORAL-B DB-4 (Expert) 736 грн. 03. 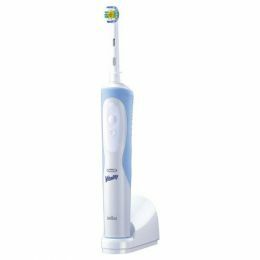 BRAUN Oral-B Pro Expert (DB4.010) 525 грн. 04. 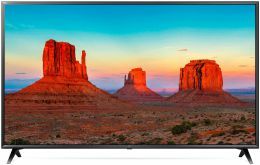 Philips HX6062/07 519 грн. 05. Philips HX6032/33 480 грн. 06. PHILIPS HX 9332 /04 5 086 грн. 07. 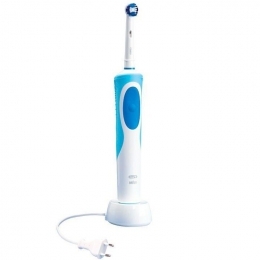 Oral-B MD 20 Professional Care 2 623 грн. 08. 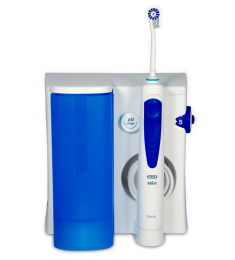 Braun Oral-B Vitality 3D White D12.513 696 грн. 09. 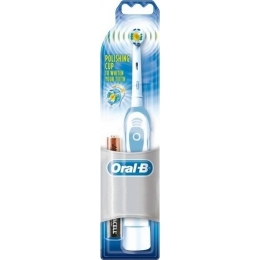 BRAUN ORAL-B Vitality 3DW D12 771 грн. 10. 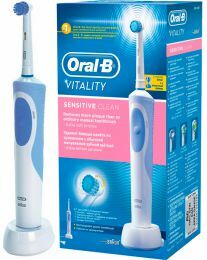 Braun Oral-B Vitality Sensitive Clean (D12.513S) 696 грн.